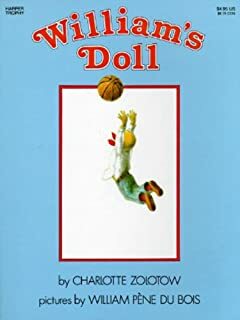 William’s Doll (1972), written by Charlotte Zolotow and illustrated by William Pene Du Bois, is the story of a little boy named William who wants a doll to nurture like he will nurture his future children. 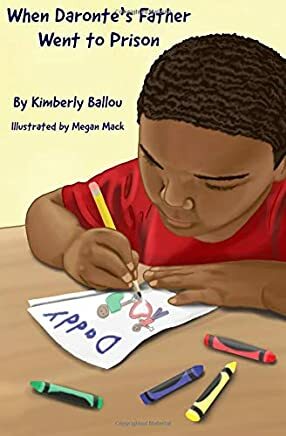 Through the Eyes of Om: Exploring Malaysia, written by Sonny Tannan and illustrated by Agus Prajoro, is a sweet story told from the perspective of Om, a young boy with light-brown skin and big brown eyes. Om’s going on his first trip to Malaysia, his mother’s native country, where he will meet his grandparents and other family members for the first time. 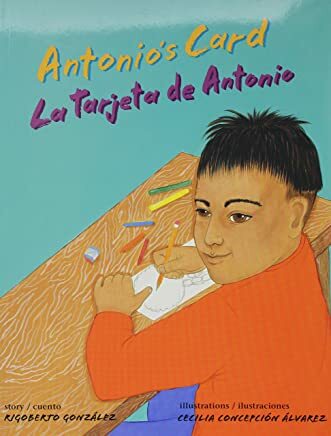 Antonio’s Card, written by Rigoberto González and illustrated by Cecilia Concepción Álvarez, was published in 2005 by Children’s Book Press, a non-profit publisher of multicultural children’s literature. The protagonist, a Latinx boy named Antonio, lives with his mother and her partner, Leslie.